Natal Nutrition: Is Breast Best? And Does It Matter What Nursing Moms Eat? Is Breast Best? And Does It Matter What Nursing Moms Eat? 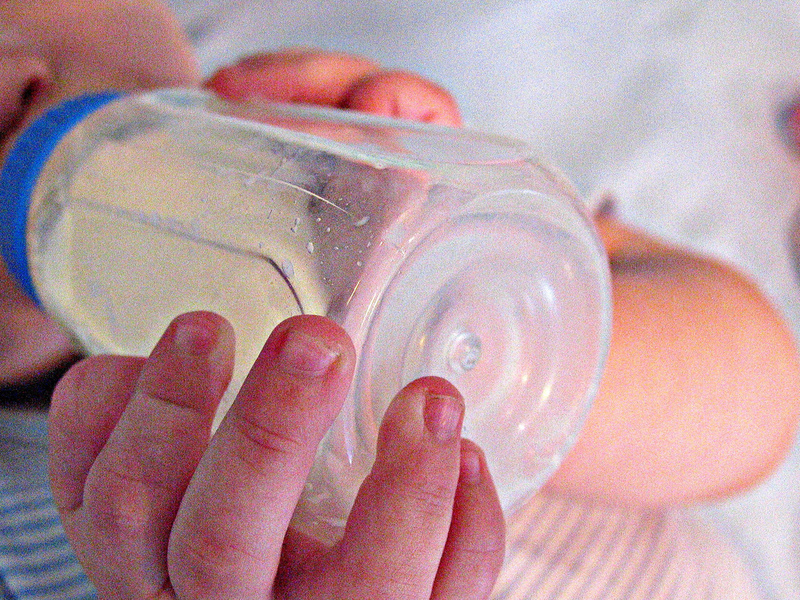 When it comes to a baby's diet, most experts agree that "breast is best." But what if Mom is eating candy all day? Or consuming foods to which she has a low-grade allergy? If mother's milk has a lot of inflammatory compounds, is nutrient-deficient, or is otherwise compromised, baby's development can suffer. The resulting complications can be instantaneous. Some babies fuss after the mother has eaten sugar, MSG or gluten (Morell, S. & Cowan, T., 2013). But other problems can arise down the line. A new study found that less-healthy infant diets were associated with higher blood pressure in 7.5-year-old children. And holistic dentist Raymond Silkman reports that severe dental malocclusion is more likely to occur in breastfed children if their mothers were vegetarian or vegan. The bottom line? Contrary to popular belief, scientific research confirms that a nursing mother's diet is crucial to her baby's proper development. She can improve the quality of her milk by eating a nutrient-rich diet and avoiding toxins. And babies aren't the only beneficiaries. If their nutrient stores are replete with vitamins and minerals, nursing moms may be able to avoid postpartum health problems like depression. It's a win-win! Morell, S. & Cowan, T. (2013). The Nourishing Traditions Book of Baby & Child Care. New Trends Publishing, Inc.: Washington, D.C.